I loved this book!! I loved the message that it conveyed. I love the way Staci Stallings develops her characters in a way that you can see a little of yourself even though you may not have had the same life experiences. I highly recommend it! it was exhilarating to read. Staci Stallings has a way of wrapping you up from page 1 so that you are invested in the characters – you need to know how things turn out, but she also keeps it real. We all know life is not a fairy tale and this book was a good example of how God can turn bad decisions into wonderful outcomes. These characters were so real to me that I found myself crying at some points and cheering at others… there were times if I could have reached through the pages and throttled Drew I would have. This is a great book and you won’t regret buying this or any of her other books! The wonderful thing about this book is the choice of characters and their development. I love how they are just average, every day people. They are not fancy. They are not rich. They are just common every day people who must get up and go to work every morning to simply pay the bills. 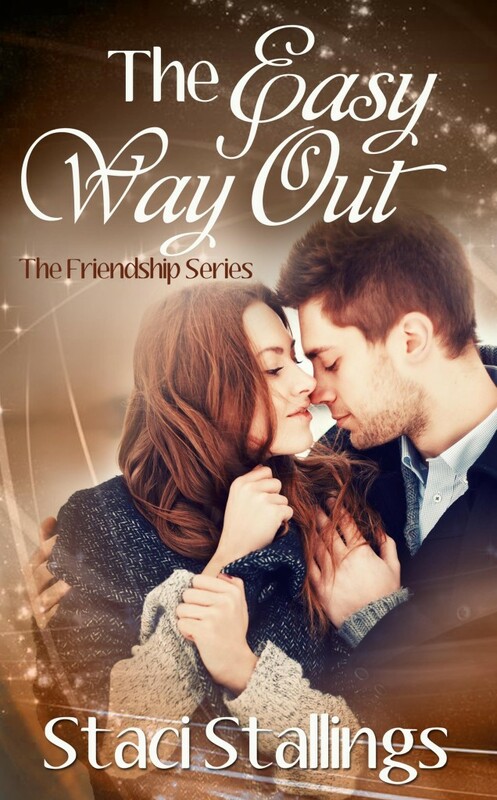 Both Drew and Charity have problems with family, jobs, finances and each other but they learn to talk with each other, ask for help from each other and simply trust God to show them the next step. And sometimes, the hardest lesson of all is to simply just wait on God and not take THE EASY WAY OUT. 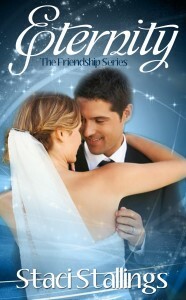 It’s a wonderful story of a love that has grown and blossoms between two friends and with God.